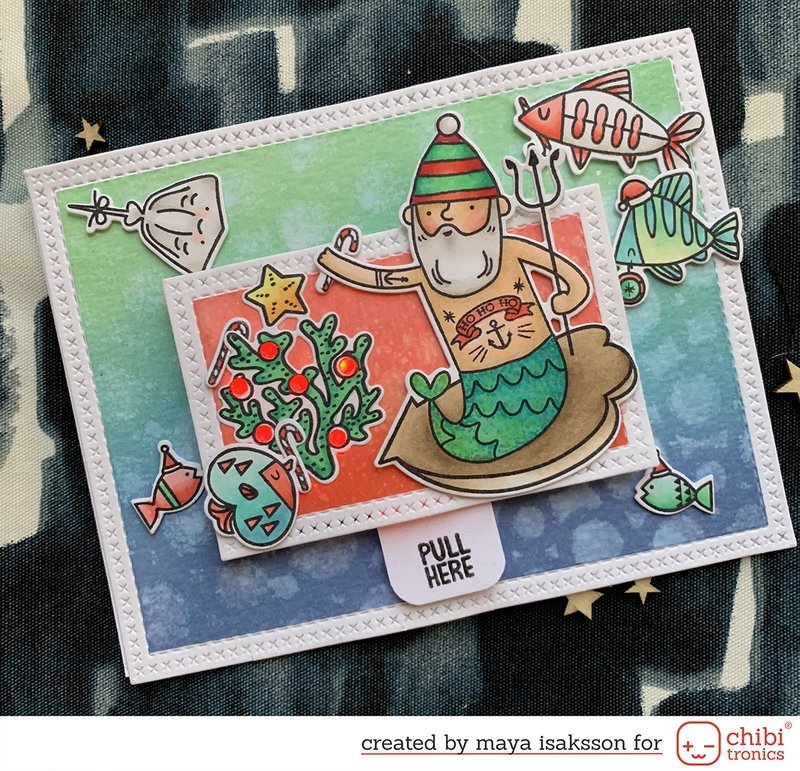 Today I'm up on the Chibitronics blog, showing how to make this fun card. I used LEDs and Glow in the Dark embossing powder by WOW! and they make such a fun card. I absolutly had to get the Lawn Fawn fireflies as soon as I saw them, I knew they would make a super fun light up card. To see the full instructions check Out this blog post at the Chibitronics blog.